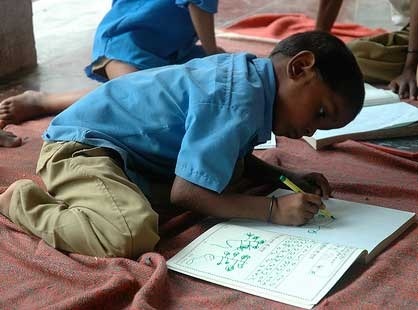 Bharatiyam is a 501(c)(3) tax-exempt organization that relies on donors and sponsors to operate its programs, such as Sprouts Primary School and Anganwadi Center development. There are several ways that you can donate to Bharatiyam. 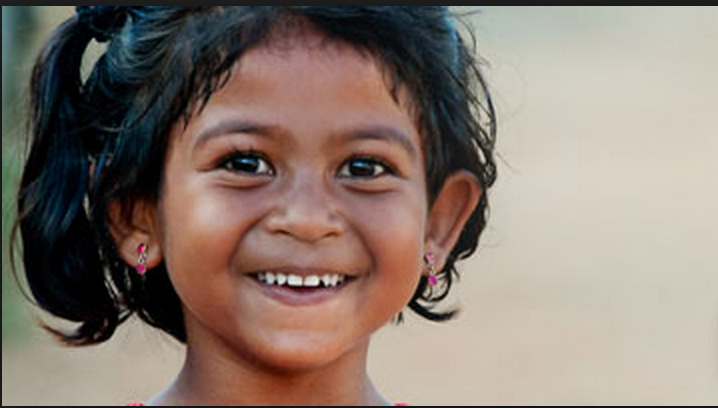 You may choose to donate to Bharatiyam's general operating fund through a direct donation. Your contributions will be allocated to the areas and programs where funds are most needed. Click on the donate button to make a one-time or monthly recurring contribution. You can also choose to sponsor a student, class, teacher, special equipment, or project. Your contributions will be directed to that specific fund subcategory. By sponsoring a specific project, you will be able to receive updates regarding the progress and how exactly your donation was put to use to benefit a particular individual/project. There are many more options for sponsorships, such as labs, scholarships, textbooks, teaching kits, classroom furniture, etc. Please specify the program or assets that you would like to sponsor, and we will allocate funds accordingly. Click on the donate button to make a one-time or monthly recurring contribution. Under the optional "For which project? In honor of.." field, enter the project that you would like to sponsor. Eg: "sponsor a student", "sponsor a teacher", etc. We are keen to tie up with businesses and corporations that are interested in supporting our cause. Companies often have corporate matching programs that allow employees to select a nonprofit to donate to, and the donated amount is often matched by the company. It would be a valuable contribution to connect Bharatiyam to your company and make it a worthy choice for employees to contribute to. Please get in touch with Bharatiyam with regards to your Corporate Social Responsibility proposal by filling out the form on the right. A Bharatiyam representative will work with you to complete the necessary steps to enroll the 501(c)(3) tax-exempt organization to your company's charitable initiative. One man's trash is another man's treasure. Bharatiyam greatly values contributions other than money, such as used items and services. If you have any used yet fully functional items, such as books, furniture, school supplies, office supplies, or electronics, please fill out the form to the right and we will arrange for shipping/pickup. If your organization can provide services such as one-day medical checkups or teacher training sessions, Bharatiyam will gladly partner with you to make your contribution count.